It’s the team you train with that makes the biggest different when comparing Remote Pilot Licence training organisations. The instructors you have during your training can make a huge difference to the knowledge, attitudes and behaviours you’ll have during your unmanned aviation career. The staff that initially developed our training material, and deliver it to you in the classroom, are more than just remote controlled aircraft hobbyists. Our instructors have significant aviation experience, having operated in the national airspace system for years flying both aeroplanes and drones (or more correctly – RPA). They have successfully taught thousands of aviation students (and now hundreds of RePL students) and will effectively pass on the theoretical knowledge and practical skills you need for a safe and successful career. As Remote Aviation Australia’s Director and Chief Remote Pilot, Ryan has significant experience in both manned aviation and RPAS training. 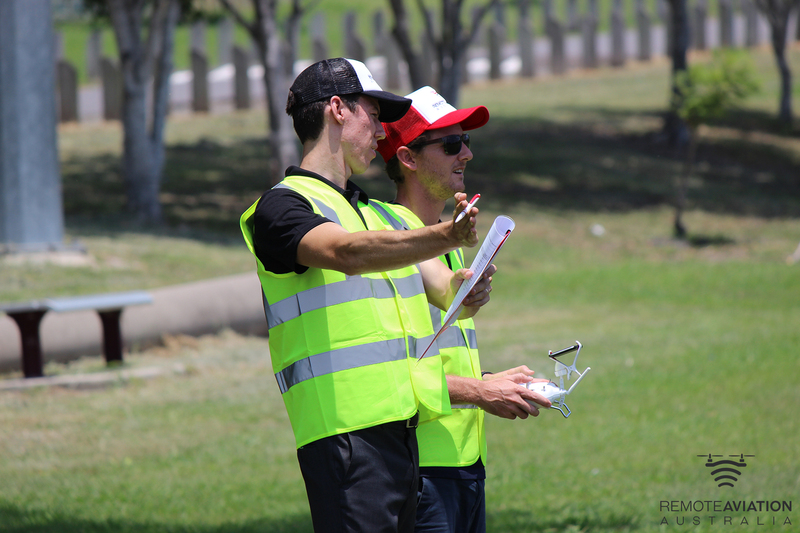 Ryan has been involved in the design, development and delivery of remote pilot training courses since the industry’s early days, working for a number of RPAS operators until deciding to establish Remote Aviation Australia in 2017. Away from teaching, he has operated RPAS commercially for many years, and specialises in aerial survey operations having operated in both government and private sectors. This specialisation has seen him conduct numerous presentations on RPA capabilities at industry conferences around Australia. Ryan is also a vastly experienced aviator. He holds a commercial pilots licence with thousands of manned aviation flight hours and is a current Grade-One fixed-wing flying instructor (the highest instructing qualification), holding a multi-engine instrument rating and passes in ATPL airline exams. Ryan is also assisting the Aviation Theory Centre write a number of upcoming RPAS textbooks. He is passionate about the application of technology and flight, and completed studies in aerospace engineering prior to becoming a pilot. Andrew brings to Remote Aviation Australia an extensive aviation background. After obtaining his commercial pilots licence, Andrew worked as a flying instructor at the Redcliffe Aero Club and later the Royal Queensland Aero Club/Airline Academy of Australia. He was a Grade-One flying instructor (the highest grade of instructor rating), teaching a variety of flying from multi-engine instrument ratings, through to aerobatics. 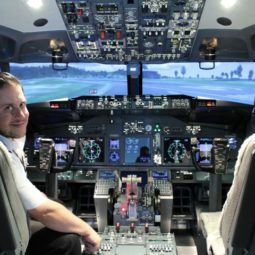 After instructing, Andrew become a Captain at Toll Aviation, flying night freight and cargo operations in Metroliners. He later became a Check and Training Captain and simulator instructor at Toll. His next aviation job was flying ATR-72s regionally for Virgin Australia. He was a ground instructor and developed the company’s first ATR technical training course. This allowed the company to get CASA approval to conduct type-ratings in-house (rather than send pilots overseas for training). Andrew left Virgin Australia in early 2016 and now flies for a large regional airline. In recent years, Andrew has operated remotely piloted aircraft and worked as an RPAS instructor. 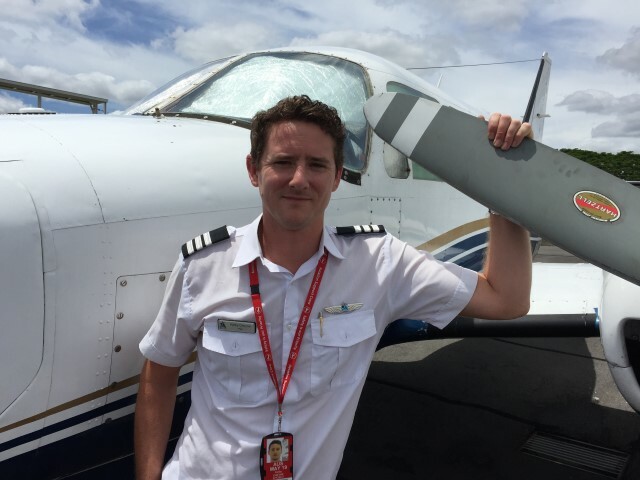 In addition to Andrew’s flying experience, he completed his Master of Aviation Management, giving him further insight into aviation matters such as human factors and safety management systems. This combination of “real-life” and academic human factors knowledge has been tailored to RPA operations and included in Remote Aviation’s non-technical skills training. Andrew has been an editor for the Aviation Theory Centre for many years, helping write and review content for their PPL, CPL, ATPL and IREX books. Andrew has recently helped the Aviation Theory Centre write a “Remote Piloting Guide” to assist drone pilots to understand the, at times, complex regulations. Kelby has been involved in aviation for nearly 20 years and brings a wealth of experience to the team at Remote Aviation Australia. He started flying manned aircraft even before he was old enough to learn to drive a car, and he successfully attained his Private Pilots Licence before graduating high school. 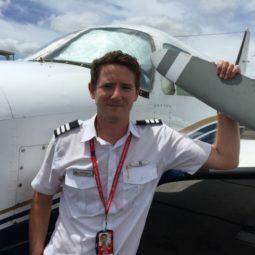 Since completing his Commercial Pilot’s Licence, Kelby has established an extensive background in training other pilots and is currently a Grade-One flying instructor (the highest instructing qualification). In his decade of instructional experience, Kelby has worked with a variety of training providers, from small aero clubs to large airline training academies, delivering structured training to aspiring pilots. In addition to his instructional experience, Kelby is also an experienced charter pilot operating various multi-engine aircraft in the commercial sector. In recent years, Kelby has also become heavily involved in the remote pilot sector. With his extensive RPAS knowledge base and his passion for teaching, Kelby is an invaluable member of the Remote Aviation Australia team. Michael has been in the aviation industry for the last 29 years. He first started his career in the Royal Australian Air Force and now is working in the aviation training field. Michael’s passion for remote control flying has been developing since he was a teenager. But his drive for the RPAS/drone industry has been reignited in the last 5 years. 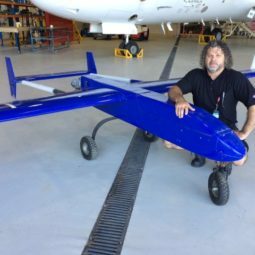 The organisation where he works during his “day job” has an extracurricular activity on the holistic approach to the unmanned aircraft industry. Now Michael has the ability to transfer his knowledge and skills onto willing participants. Sotiri’s initial career involved working as a mechanic, and later owned his own workshop. However, he always loved aviation and embarked on a new career path to become a pilot. He completed his Private Pilot Licence in 2014 and is completing his Commercial Pilots Licence. He now works as a Boeing 737 simulator instructor and continues to fly light aircraft on a regular basis. In recent years he has developed a strong interest in remotely pilot aircraft, and began working as an instructor for Remote Aviation in 2017. 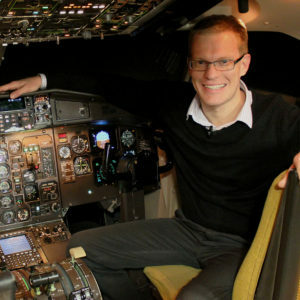 His career goals include further work within the unmanned industry and to ultimately gain a job as an airline pilot. 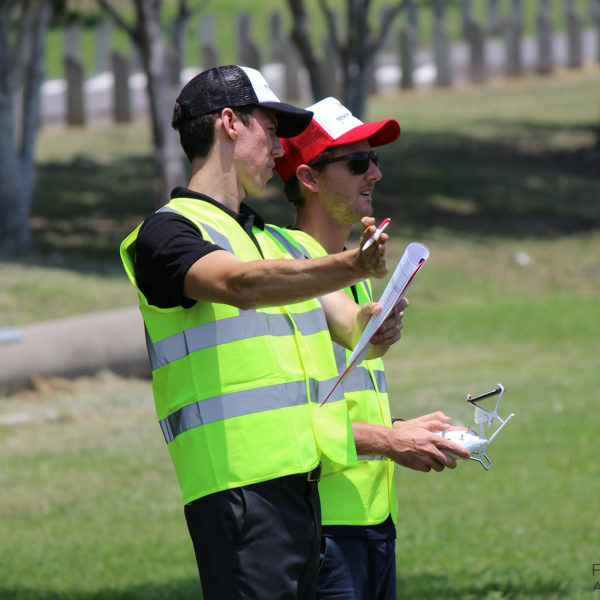 Remote Aviation Australia employs additional RPAS instructors to assist the delivery of theoretical and practical training. These RPAS instructors have significant unmanned or manned aviation experience (or both) and include airline pilots, flying instructors and commercial RPAS operators. We are always on the look out for additional instructors to join our team. If you have previous manned or unmanned aviation experience, and are looking for a flexible work role with us, email your resume to andrew@remoteaviation.com.au.